Traveling around the world, one month at a time. My first extended holiday was a 3-month trip overseas. 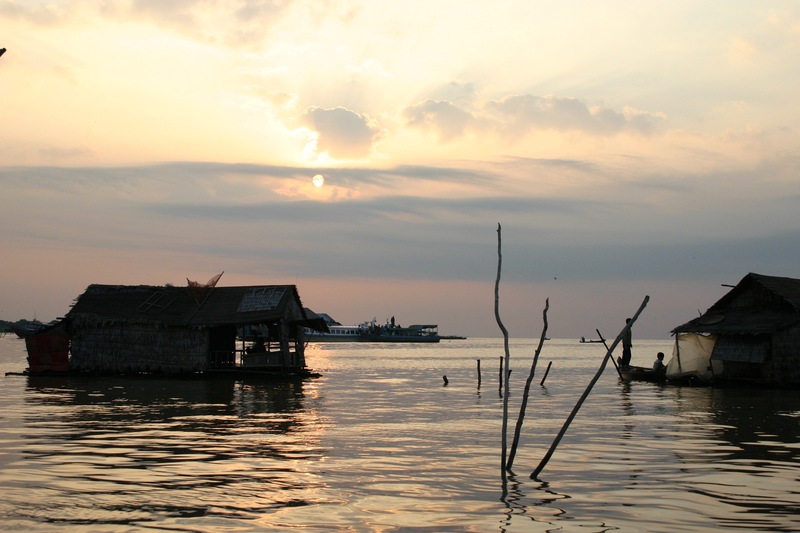 I saw kids paddling their canoes to school — their school floated atop Cambodia’s Tonlé Sap River. 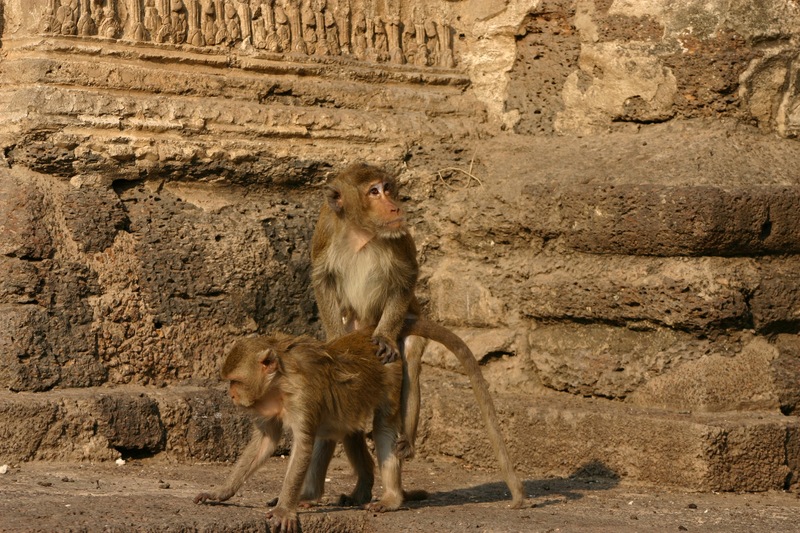 I saw rival monkey gangs in Lopburi, Thailand. 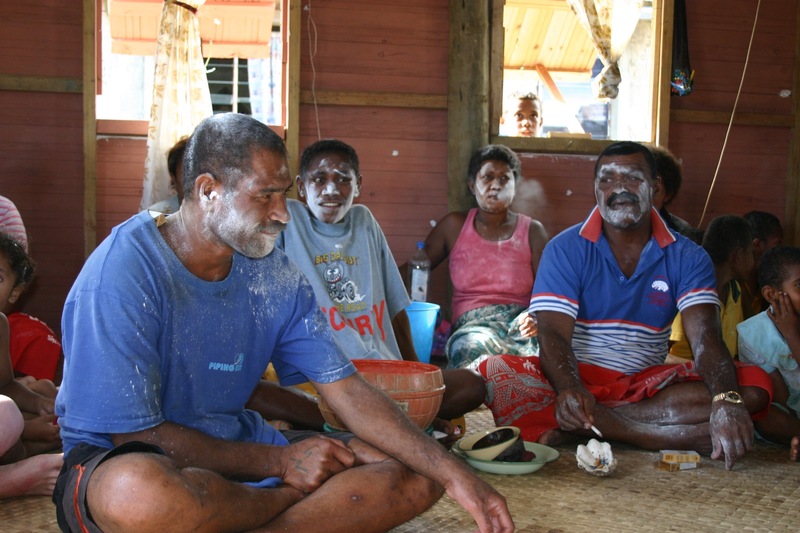 I witnessed Fijian women slapping men in the face (my face included) with baby powder. 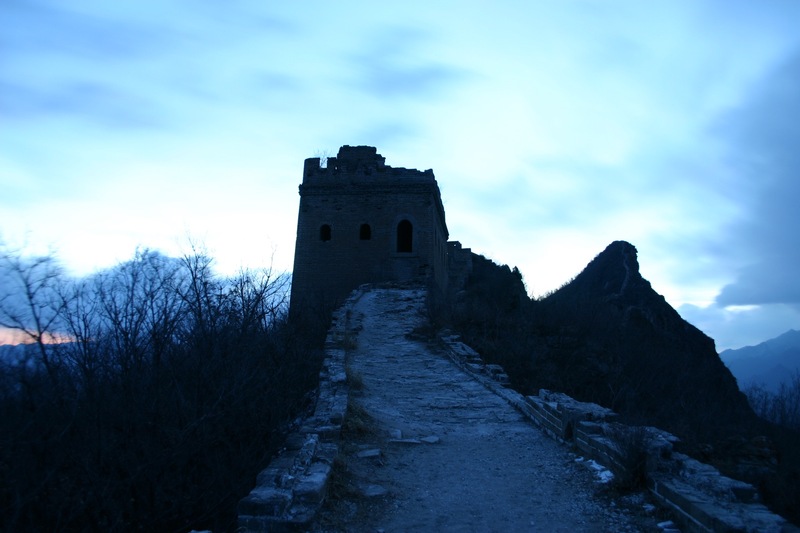 I hiked to Simatai, the highest part of the Great Wall, shaded in light blue during a cold sunrise. Of course, experiences like these happen regularly in sport. An athlete breaks an existing record, or a distance that many consider extreme is doubled, tripled, multiplied by 10! That’s what happened to me. Suzy Degazon recently completed a Double Ironman. And when she suggested to me that I give it a go, I shook my head and said I’ll stick with Ironman, thank you. Without missing a beat, Suzy quipped: “That’s fine. You can do the half”. Ha! I have never considered an Ironman triathlon a “half”. In the world of iron-distance triathlons, we have the 140.6 distance. That is THE distance. A “half” would be 70.3. But in Suzy’s world, the world of Ultras, of DOUBLE Ironmans, simply doing 140.6 would be the easy way out. It’s easy for us to become impressed with our distance. Perhaps you’re training for a 10K, or a half-marathon, or your first century. The mental hurdles change depending upon the distance. Last year, for instance, I did a double-century. When you’re riding 200 miles, getting to 100 miles is no big deal. In fact, it simply means that you’re half way there. So perhaps the mind intervenes and disallows the muscles and tendons and ligaments from cramping and aching and niggling. Perhaps these cramps and aches and niggles would’ve made their proud declaration around mile 70 if you were riding a century. But since you’re doing a double, perhaps the mind knows that it cannot send its warnings until later in your day. And what if this is true? What if we are limited simply by how we perceive things? As athletes, we work hard to become comfortable with the uncomfortable. At some point, though, we may become too comfortable. We hit the OK plateau, which can lead to terminal mediocrity. When that happens, hunt for opportunities to see things differently. Find someone who can slap a different perspective into you. That new perspective can inspire growth. I’m based in the USA, and while I enjoy domestic travel, I love traveling abroad. Traveling Wherever is dedicated to international travel. I travel internationally, on average, twelve times per year. 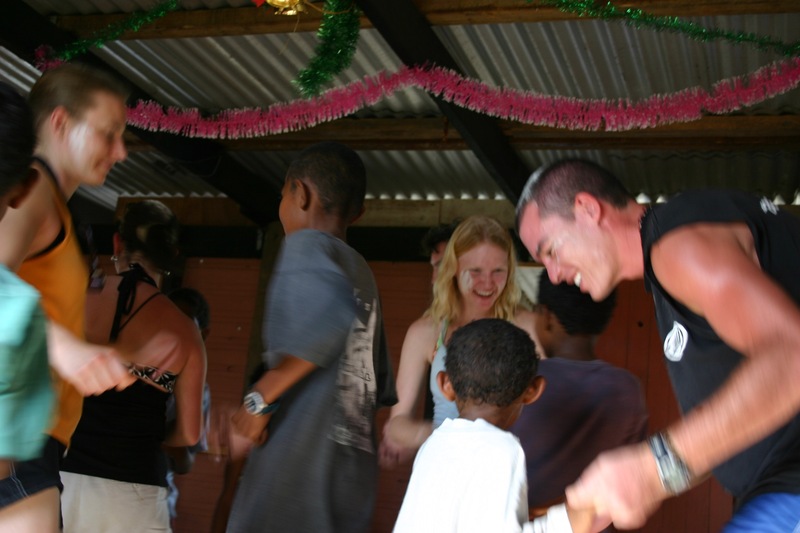 This site exists so that I can share what worked and what didn’t, in an effort to help benefit the travel community. Have a look around, and if you have any questions, feel free to contact me.